I'm a little late with my Holiday Picks this year, but I hope this helps some of you shop for your family (or yourself). Product of the year from OmarKnows. I LOVE LOVE LOVE this product. I cannot describe how much joy it's brought me and my kids. Zelda is the hero game and Mario Odyssey is a close second. If you have a child (or adult that grew up playing Zelda) don't hesitate to get this. I love the new Sonos One. Despite an angry tweet storm from me directed at Sonos and Amazon for what I feel was a bumpy rollout, since then there have been a few software updates that have made Alexa + Sonos one of the best combinations in audio and voice assistant. The Sonos One is a fantastic device and for the price I highly recommend. I love Sonos products and this is great. Do not wait for Apple's HomePod and the Amazon Echo speakers are quite possibly the worst sounding audio devices I have used for music. As I sit here and write this now I am being showered in glorious surround audio from a Sonos One, Sonos Soundbar, two Sonos Play 5s + Subwoofer and ceiling speakers powered by a Sonos amp. Everyone deserves to be blanketed in awesome wifi everywhere in their house. eero has upped their game with their second generation hardware as well as the new eero plus service that now comes bundled with 1Password (my favorite password manager) and a few other services. I really love these bags. I have 3 of them now and use for almost every trip I go on. They just added totally black bags that look incredible. I replaced two of my bags with black. I think then sling is the best bag that they make. It now comes in two sizes 10L and 5L. 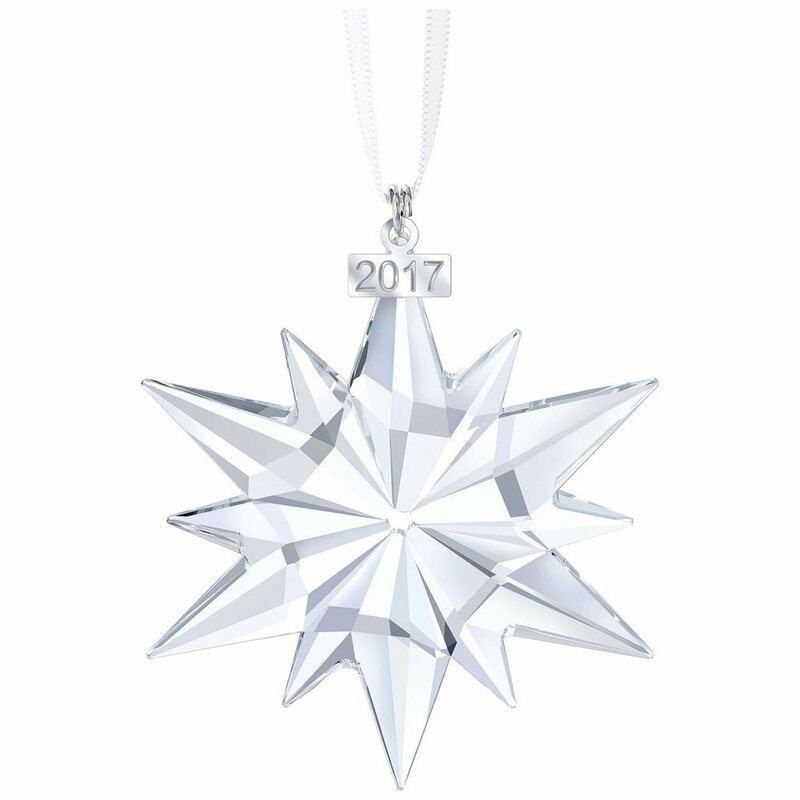 We get one of these every year for our tree. We have been doing this since 2002 I think, our tree looks awesome. Quite easily my favorite accessory gadget of the year. If you can manage to not loose them these are life enhancing. Apple is now one of the top watch sellers in the world. The Apple Watch has proven to be a solid watch and so much more. This watch pictured is the white ceramic which many people have never seen or won't buy due to price but it's a thing of beauty. Comes in gray ceramic too. 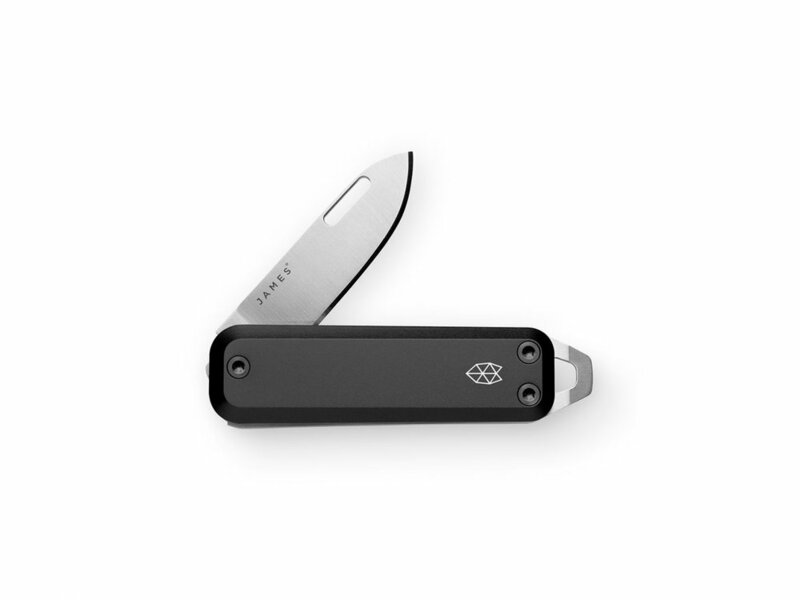 I personally am fond of the black stainless and am on my second one. So many things right about this. It's one of the most exciting computers Apple has ever made. 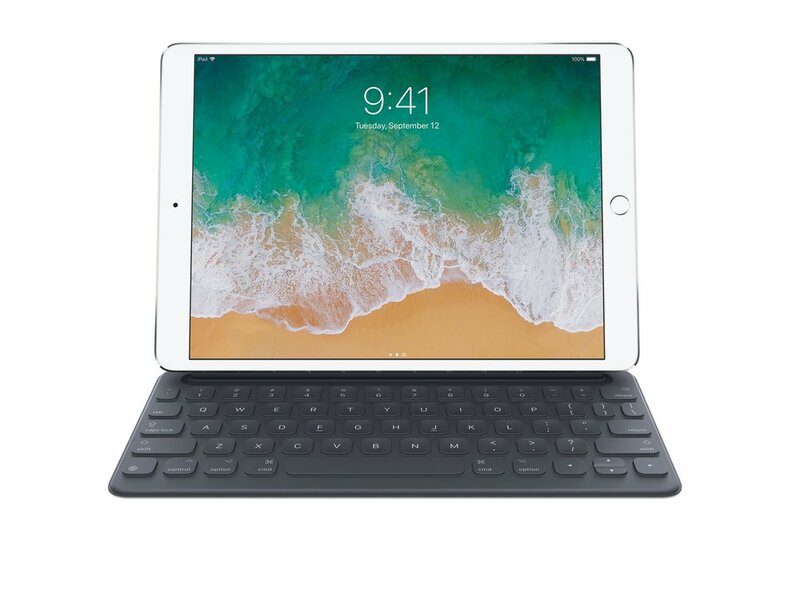 All day battery life, incredible productivity features with iOS 11 with an amazing App ecosystem. When I travel for non work trips this is all I bring with me. Now that Adobe has solidly make Lightroom CC capable of not being tethered to a PC you can do all your photo ingestion and editing on the go. For the cost, I don't know that you can do better. 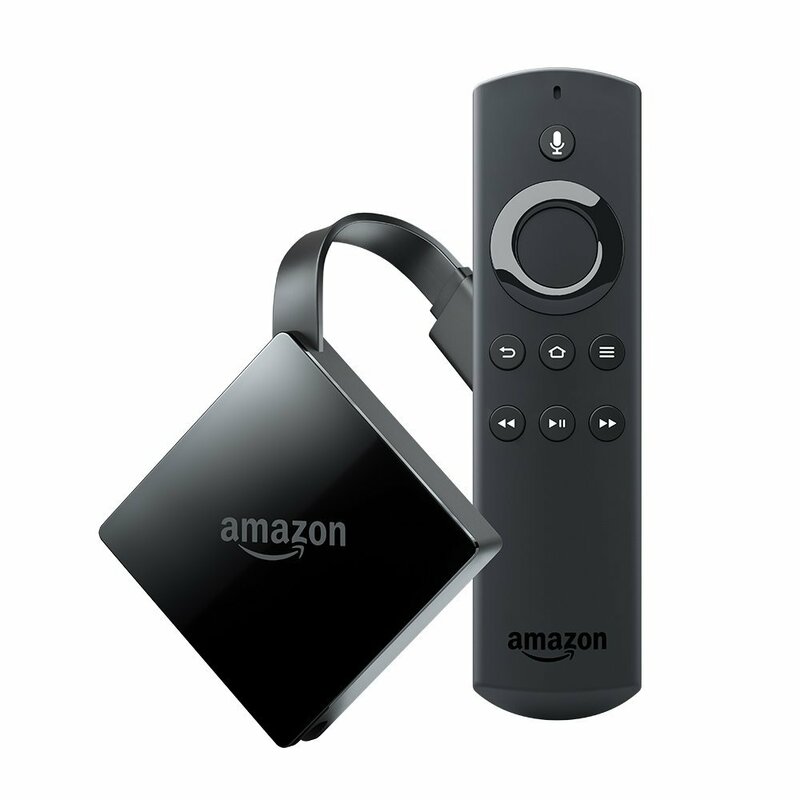 This is a best in class streaming TV device. it's tiny. Hard to believe how they even made this. 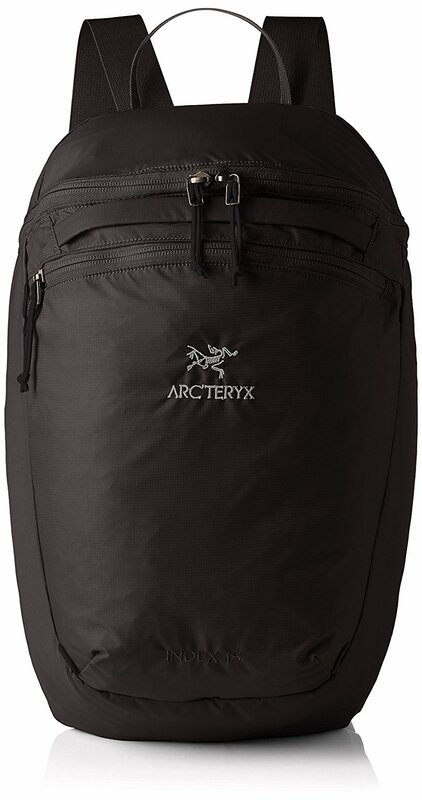 This is a fantastic bag to take on trips when you need a small bag for the beach, the airport or whatever. It folds up very small. Volume 1 and Volume 2 of Good Night Stories for Rebel Girls. If you have a young woman in your family get this book for them. It's waterproof and awesome. 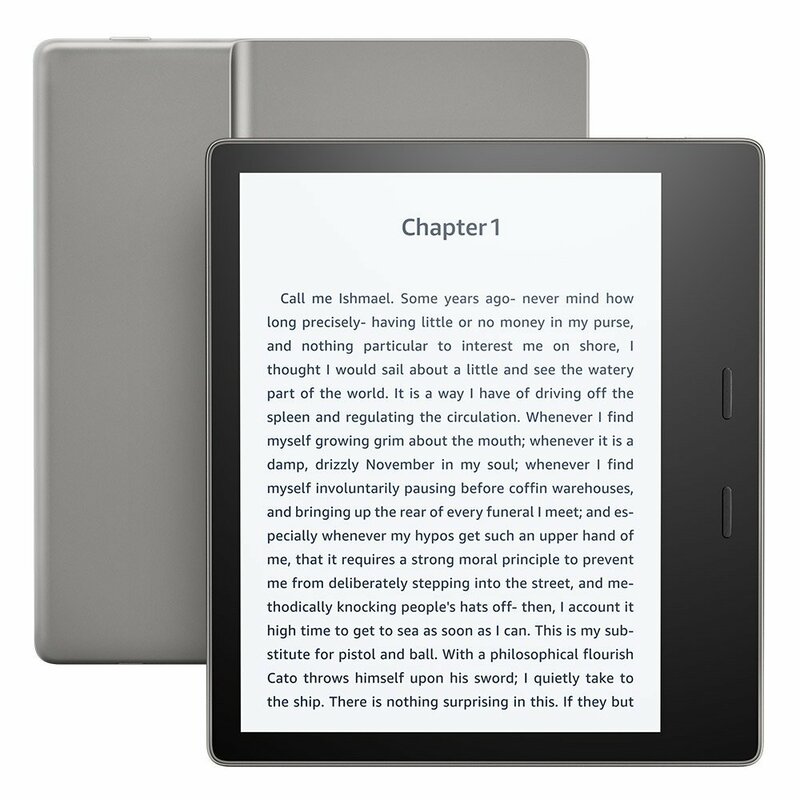 The best Kindle ever made. 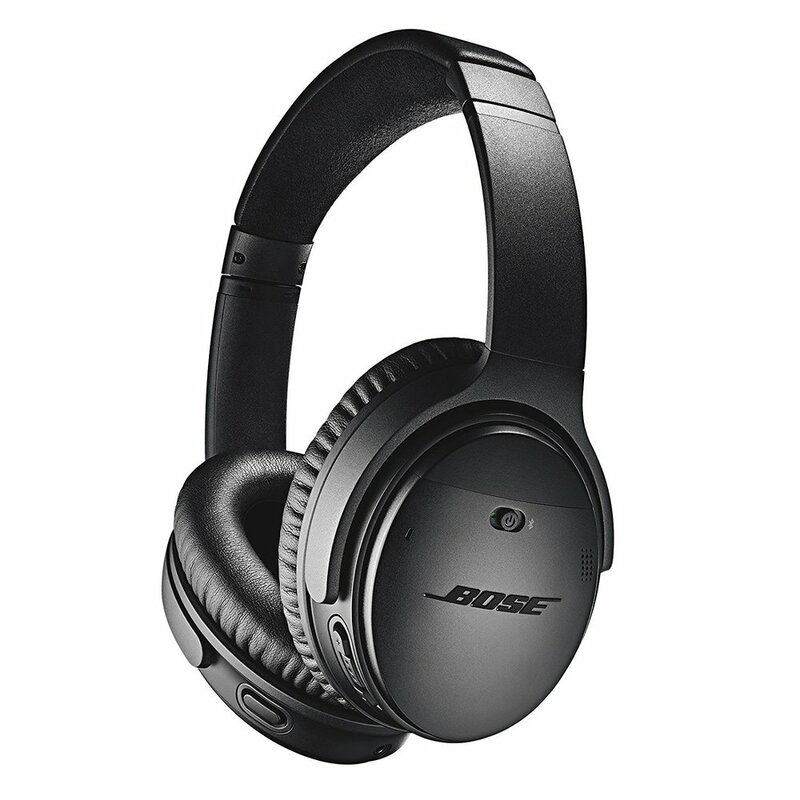 The best noise cancelling over the ear headphones. I personally like the in ear ones as they are small and travel easily but these are incredible for flying. I backed this on kickstarter and replaced our bath towels. I was struggling to keep our towels from smelling moldy as they sometimes don't dry out in a 24h period. These towels take a bit of getting used to but can't be beat for drying power and quick drying. They are made in a japanese style with Supima cotton. 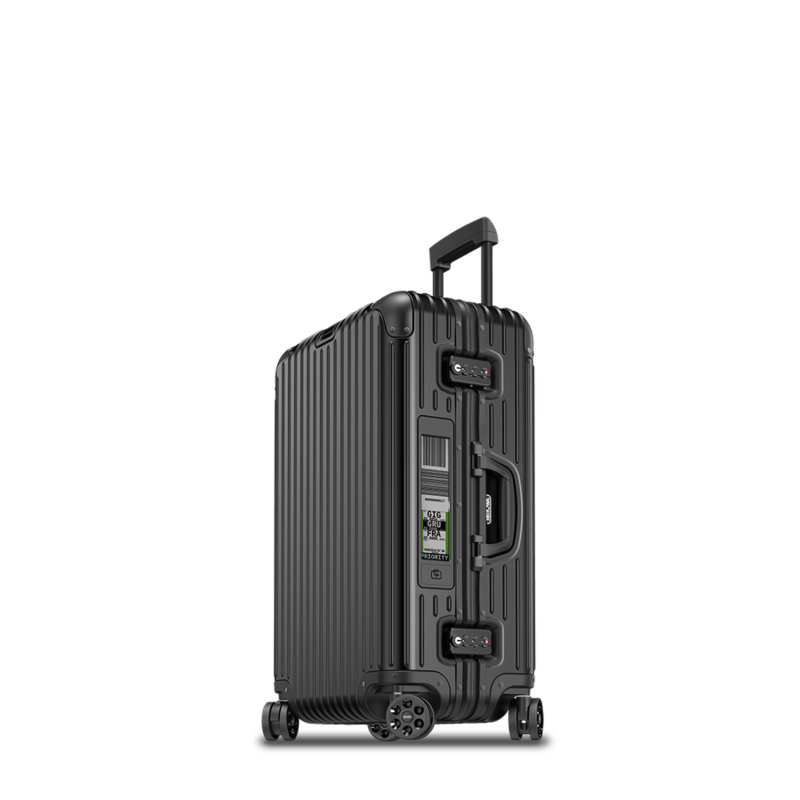 Every piece of luggage we travel with has a Tile tracker in there now. Whenever I get on an airplane I can tell if my bags are on board. We also use on our son's kindle as he is always losing it. And all our keys. A few times a month I have to use the locator feature to find things. I love all the James knives and the Elko is a brand new knife to put on your keyring. The best luggage you can buy. 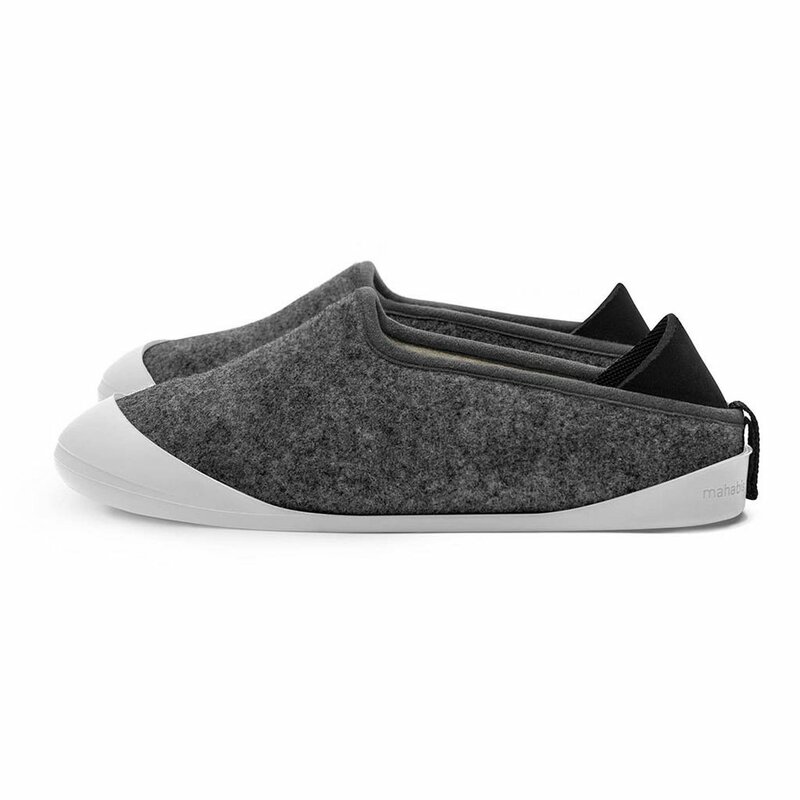 I really like the Mahabis slippers. They are so warm and comfortable. They run a size small. We go these for our kids bedrooms and they are so awesome. Works with Apple Homekit, Alexa and all that. The best 55 inch OLED TV you can get. Also comes in 65 inch. Mine arrives on Christmas.